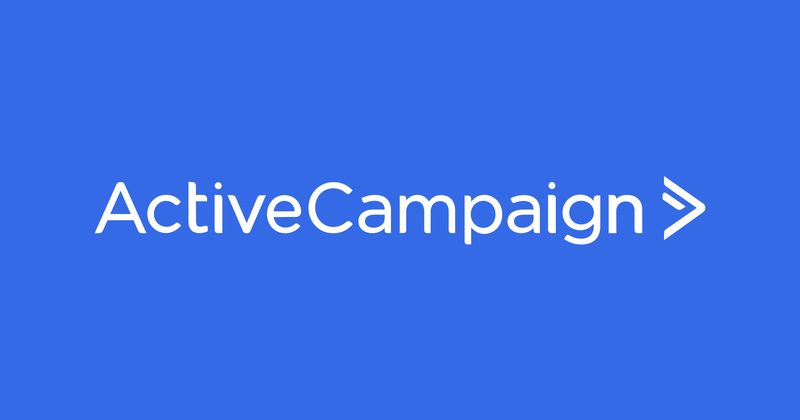 An honest Review about Active Campaign with its variety of features, pros & cons, pricing and more. 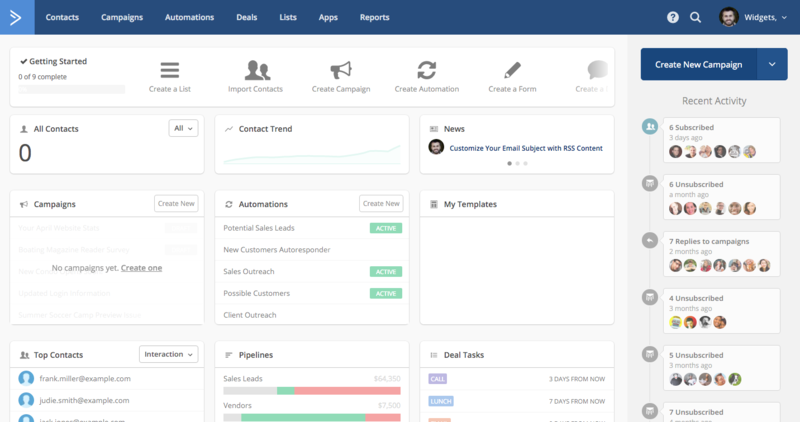 ActiveCampaign is an integrated marketing and customer relationship management (CRM) suite with a foundation in email marketing. 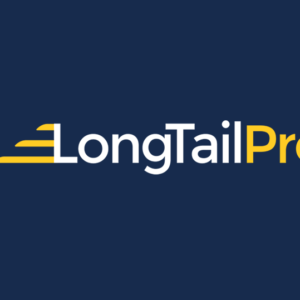 It allows small and medium businesses build their contact lists, create professional email marketing campaigns, manage them, track customer behavior and measure their marketing overall performance. 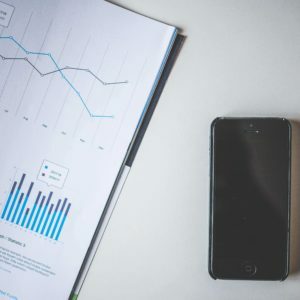 Website tracking and email campaign reporting. 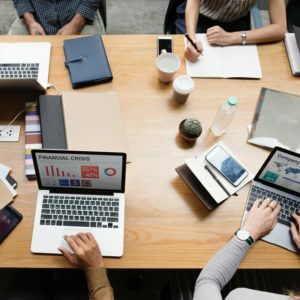 They offer a free customer service, including live chat and phone support, a self-help knowledge base and complementary data migration from other programs. They also offer one-on-one consulting, expedited support and free custom design services for enterprise customers. It’s easy to use. Its learning curve is small. It’s also simple to use as far as uploading and sorting lists.  Relatively to its market – its price is cheap. 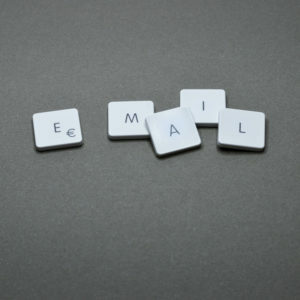 Meaning, it’s the BEST tool for starting an email campaign revolving a new business. It’s dashboard is customization meaning you can see what is important to you. The reporting on campaigns is actually really nice and shows you exactly what you need to see. Its convenient interface allows you to make beautiful emails – distraction FREE. 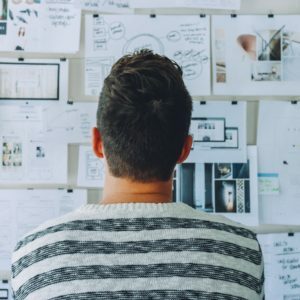 It’s hard to find the information about where subscribers are coming from. It takes some digging but it exits. 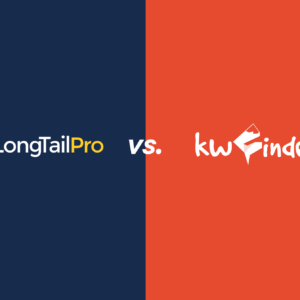 LongTailPro vs. KWFinder Review – Which One Is Better? © 2019 ToolsRush. All Rights Reserved.